He noted that Retail Strategies has conducted a huge amount of research and provided C-PEG, commercial brokers and property owners with valuable data regarding retail and restaurant opportunities and demographics. Parkinson said that last year’s seven businesses have already created 78 new jobs in the area and have capital investments of more than $780,000. Retail Strategies also has developed promotional materials, represented this community at multiple trade shows, and has made contacts with more than 35 retailers and restaurants, looking to recruit some to this area. 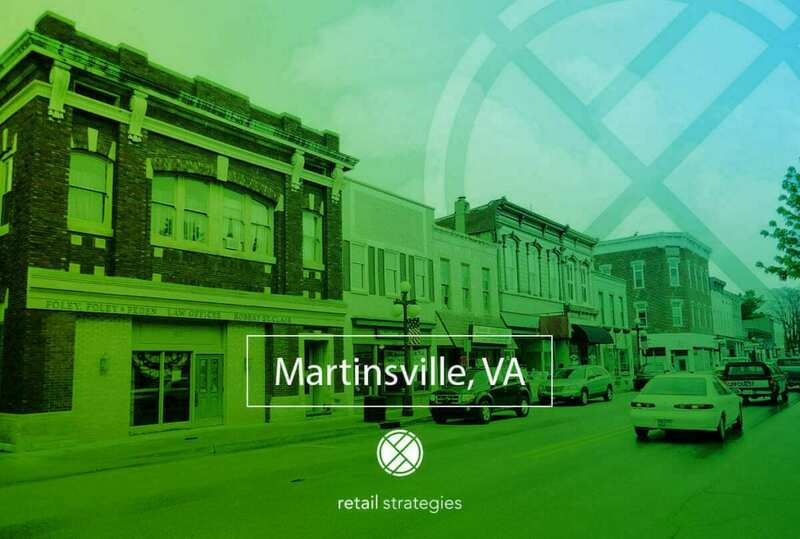 Retail Strategies has partnered with Martinsville, VA for the past 9 months to assist with their retail recruitment efforts. We are excited to be on board with a growth centered community that has proactively engaged in economic development and retail recruitment.